I’ve swapped my aerosol and roll on deodorant and anti perspirant for plastic free tins from Earth Conscious. These tins contain a natural deodorant mix made from 100% natural ingredients (no yucky chemicals). I’m currently using the ‘Mint’ formula which contains a mix of peppermint and spearmint essential oils. I promise you it doesn’t feel like you’re putting toothpaste on under your arms! There’s a wide range of other scents to choose from, including Lemon and Orange, Grapefruit and Lemon, Lavender and Teatree, Jasmine and Rose, Lemon and Rosemary or unscented. It’s taken a while to get used to using my fingers to apply the balm but there are now plastic free sticks available. I’ve found the balms in the tins go such a long way though. I love how Earth Conscious donates money from their deodorant sales to the Marine Conservation Society, which is a UK based charity who help to protect our seas, shores and wildlife. One swap that has been easy, is to stop buying plastic filled bottles of shower gel and switch to bars of soap. There are so many wonderful smelling bars to choose from these days, I especially love buying from small businesses, even better if they are local to me! I love the Cole and Co collection of soaps available and Soap daze’s soaps on a rope. Shampoo soap bars are often featured, but what about conditioner? Yes you can get conditoner bars but they are not as widely available as the shampoo ones. I am lucky enough to have two shops in Cardiff where I can refill my own container with hair conditioner. This is a great way to save on multiple plastic shampoo bottles. It takes 10,000 litres to produce a kilo of cotton (source: Theworldcounts.com) as well as hazardous pesticides used which pollute the environment and result in unsafe drinking water for surrounding communities. All to produce throwaway, single use cotton wool pads! There is also the plastic packaging that the pads and balls come in, this didn’t sit right with me. 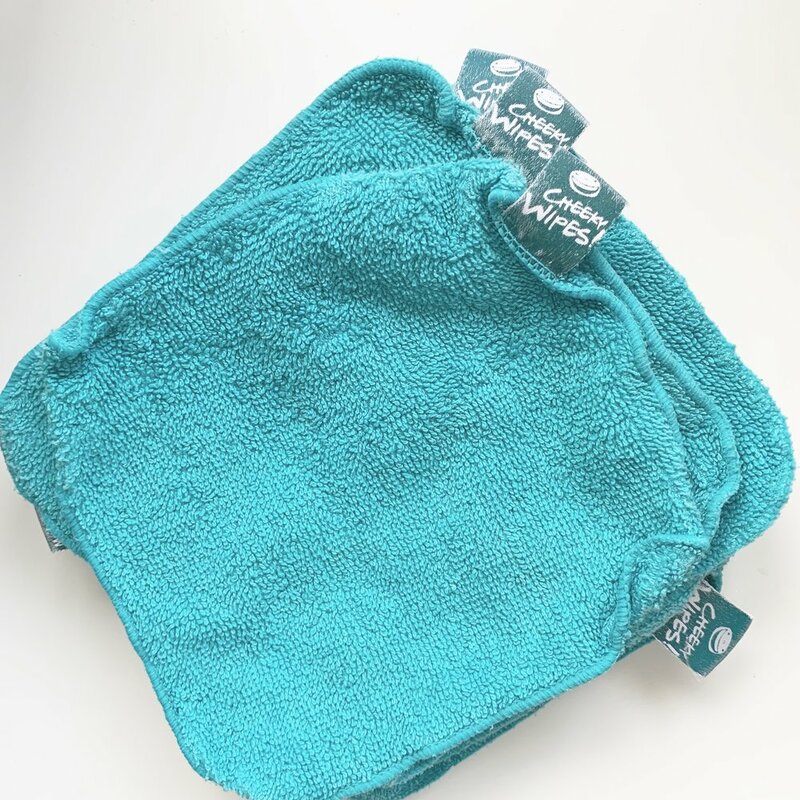 At the end of last year I started using reusable cotton pads, same size as ‘normal’ ones, you just keep them in a mesh bag and throw the dirties in with your usual wash. Then my friend Emma over at Not my first Rodeo reminded me of Cheeky Wipes. I was already using them for kids faces so why not mine? So nowadays I use their washable square cotton terry wipes. I believe that we all have the power to do something amazing. When I first set up ELIZA ELIZA it was really important to me that by partnering with charities, our bags and purses could help raise money and awareness for brilliant charities such as Unseen. 1. Because there are 13,000 victims of slavery in the UK (source: prediction from Home Office) this includes Men, Women and Children of all ages. Slavery is more common amongst minority or socially excluded groups. 3. Because Unseen has provided 125 women with 10,200 nights of safe emergency accommodation. Donations to Unseen also importantly provides Medical care and treatment, Counselling, Legal advice and assistance, Holistic therapy sessions, Education, Financial assistance, Immigration advice, Assistance to return home or to reside in the UK. 5. Because in 2016, 1,278 trafficked victims found in the UK were children. Unseen aims to provide a specialist accommodation and care service unit in 2017 to give vital support to these children. Unseen is a charity committed to working towards a world without slavery by supporting, equipping and influencing. You can read more about their vision and values here. I'm not for a minute saying go out and buy as much stuff made using hemp as possible! But, if you are in need of something new here's why hemp is one of the most eco friendly and sustainable fabric choices out there. 1. Durability – Hemp is 8 times more durable than cotton. It also hold it's shape and stretches much less than other natural fibres. Ideal for keeping your clothes from going baggy and shapeless. 2. Breathable – Hollow hemp fibres keeps you cool in the summer and warn in the winter. 3. No yucky pesticides needed – Hemp is effectively a weed and grows almost anywhere, this not only keeps the cost down but is much better for the environment. Making hemp one of the most eco-friendly fabrics available worldwide. 4. Softens over time – With every use your hemp dress or bag will soften overtime, amazingly without losing its strength characteristics. 5. Anti-bacterial and Anti-microbial – This makes hemp clothing and accessories fantastic to use near water, for example beach towels, bags and dresses. Even if water gets in to the hemp fabric these properties keep the hemp fabric from going mouldy or smelly.